Overview: The Canon LC-E17 is a battery charger for the LP-E17 Lithium-Ion rechargeable battery used in many Canon DSLRs. The charger has retractable AC prongs that can be tucked away when not in use. Charging Time: The LC-E17 charges the LP-E17 battery in approximately 2 hours. 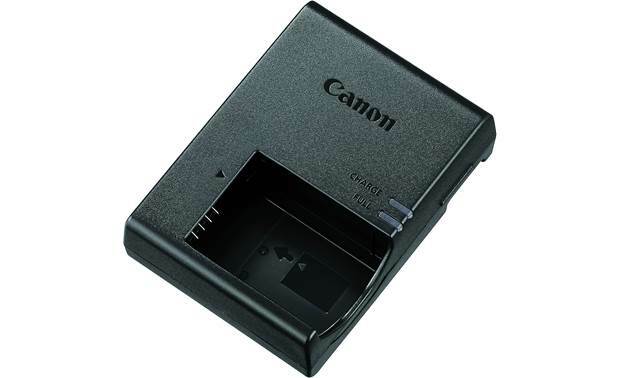 Searches related to the Canon LC-E17 Battery charger for LP-E17 batteries.